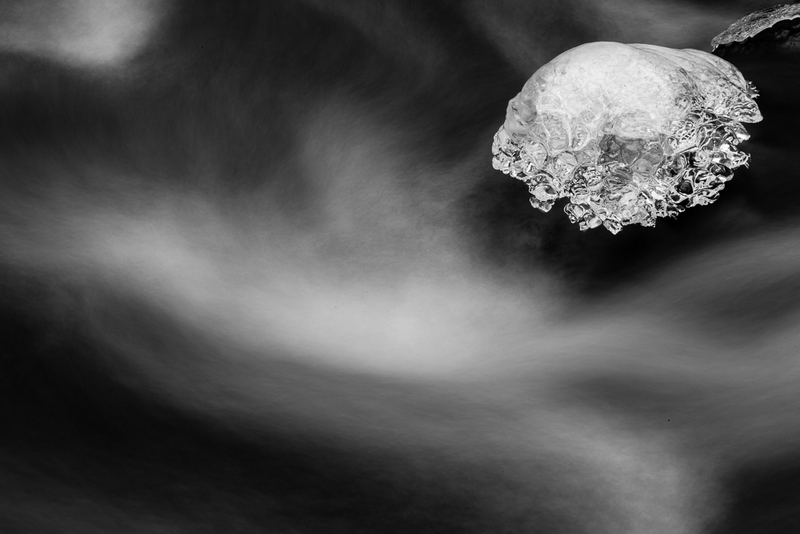 This entry was posted in Uncategorized and tagged B&W, Black and White, Flowing, Ice, LIghtroom, Norris Reservation, Post-Processing, Presets, Processing, Rock, Slow, Water by nixonphoto. Bookmark the permalink. Many thanks. I truly appreciate the encouragement.